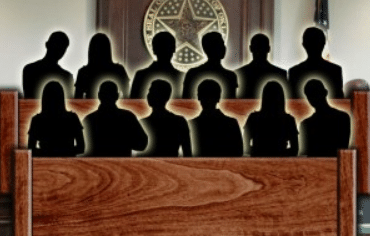 Ever wonder how the jury pool is assembled? The trial jury in either a civil or criminal case is chosen from a list called a venire or jury pool that has been compiled by the court. The method of selecting names for the venire varies. In many states the list is compiled from voter registration lists or drivers license lists. (In some jurisdictions, the federal and state courts use the same lists for a given area.) The jury pool is sometimes compiled with the help of jury commissioners appointed by the presiding judge. 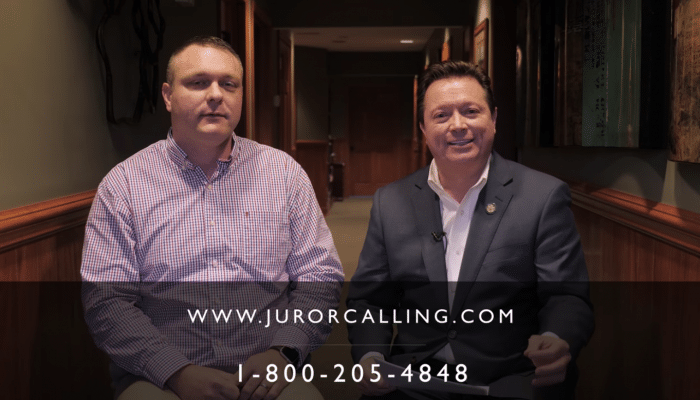 Call us to Increase Your Juror Attendance. 800-205-4848. We are looking forward to participating in the National Association for Court Management Conference scheduled for July 22-26, 2018 in Atlanta, GA. Please visit our display booth in the Exhibit Hall during the conference. This year’s theme “Mind the Gap” will focus on the practical application of mindfulness to anticipate and respond to gaps in addressing issues facing the courts. Being mindful of these gaps can help court leaders identify ways in which we can improve our judicial system. Courts have direct impact on individuals and societal trends directly influence the work of the court system. Court leaders, therefore, look to consciously address gaps by improving business processes, optimizing resources, building a superior workforce, and providing exceptional services. 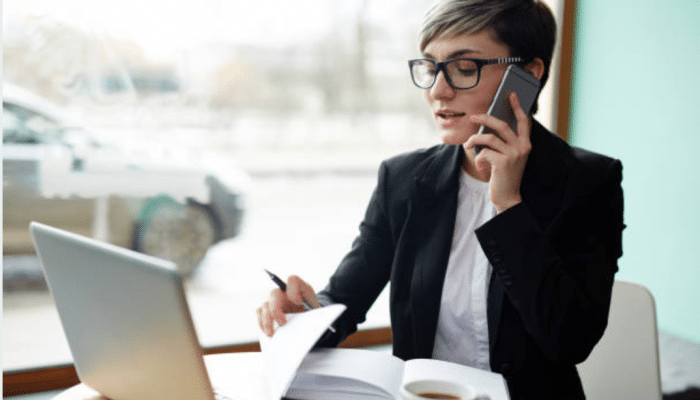 Evidence supports that conscious awareness increases employee engagement and allows for sounder decision making so that court leaders can engage in the development of programs, services, and activities that meet the growing demands placed upon the courts while upholding the rule of law and maintaining public trust and confidence. Learn more about NACM here. 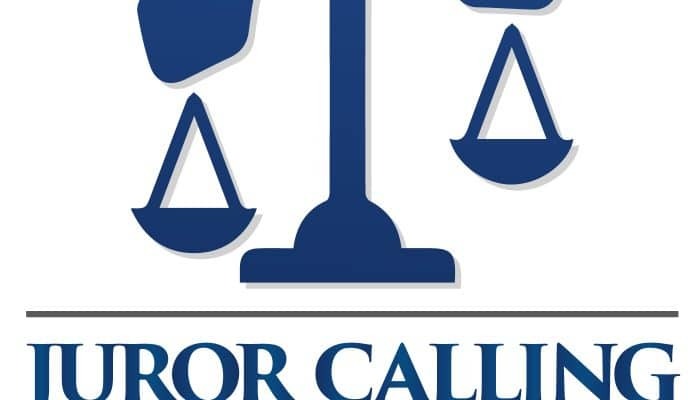 Learn more about Juror Calling here. 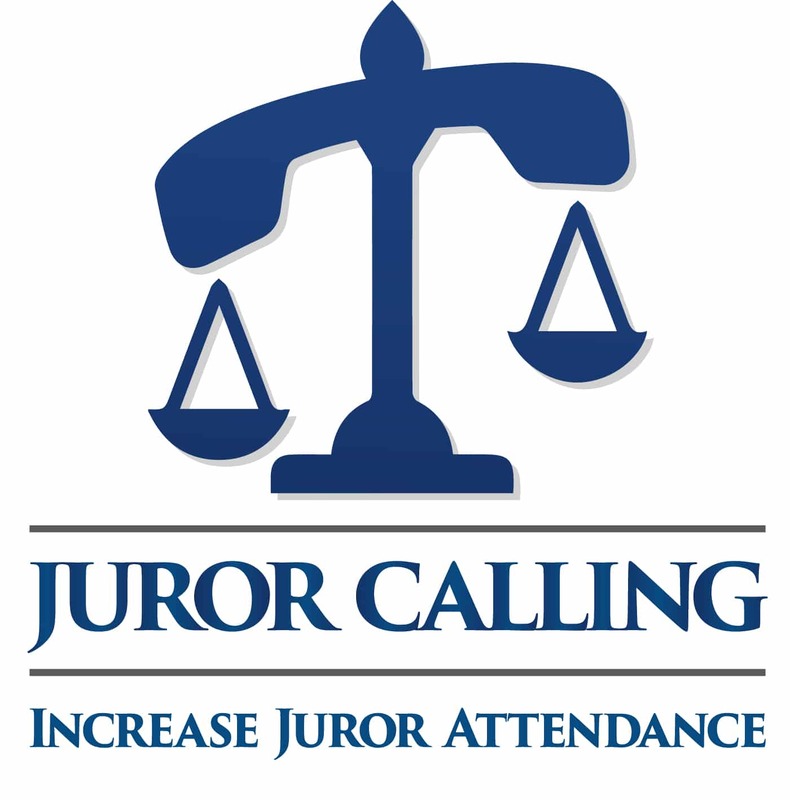 If you are a court administrator looking to Increase Juror Attendance, please contact us at 800-205-4848. We hope to see you at the conference. 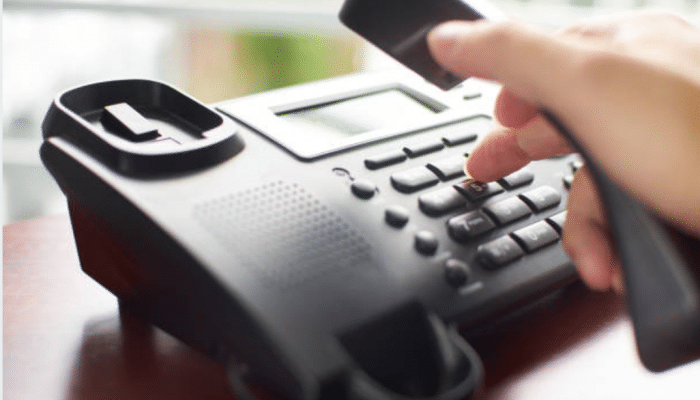 The Lee County Sheriff’s Office is warning the public of a phone scam related to jury duty. A glitch in the D.C. Superior Court’s internal jury duty system led to a failure to mail notices to thousands of city residents, forcing court officials to frantically email summonses last week, only days before trials were to start.